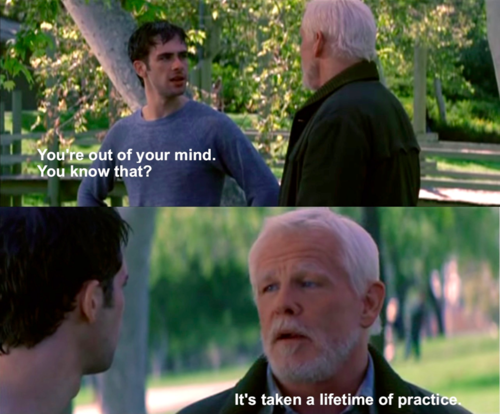 Peaceful Warrior : An Inspirational Movie You Must See ! 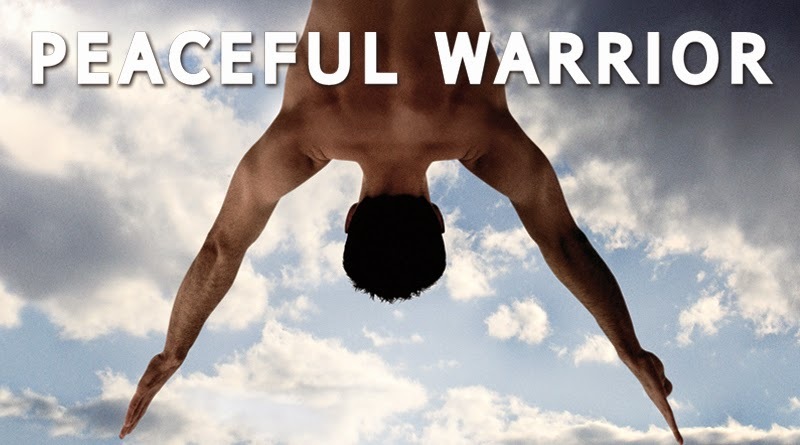 Peaceful Warrior is an amazing movie based on a book by Dan Millman called 'The Way of the Peaceful Warrior'. The story follows a college gymnast who has tremendous talent but whose desire for success is one of the main obstacles standing in the way of realizing that potential. The lead character's real challenge is to find happiness by being present and finding interest and love for what's in the here and now. 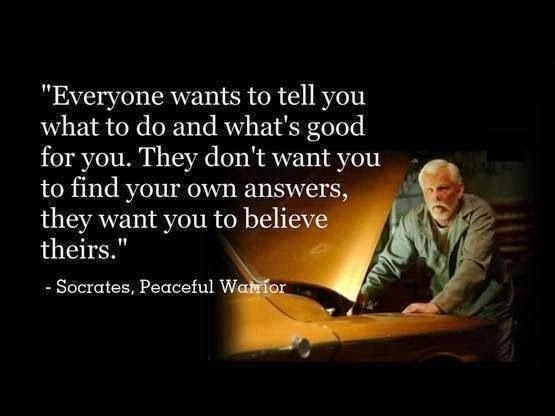 Along comes a wise old man he meets a gas station who Dan refers to as Socrates. Intrigued by Socrates' philosophical statements Dan keeps coming back to Socrates for more wisdom and guidance, however buckles under pressure after a point and the story takes a new turn from there on ... 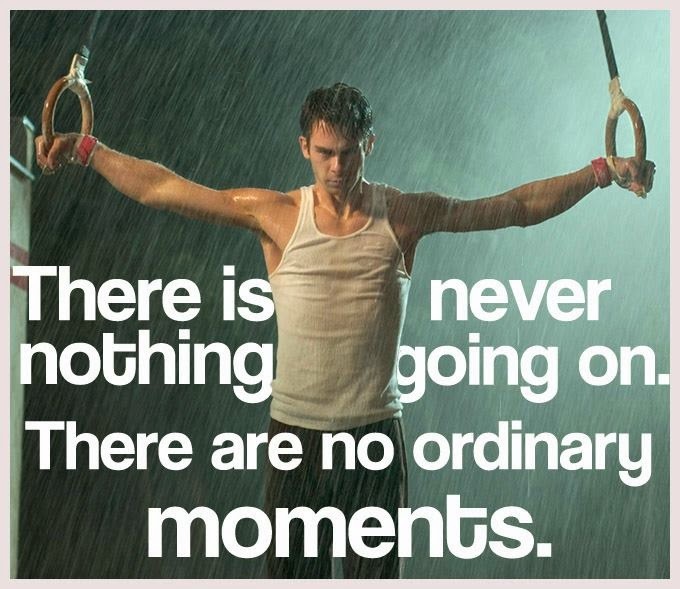 If you haven't seen a good movie in a while and need some inspiration & spiritual insight to live a more meaningful life, following your bliss, then this is a must see for you ! Highly Recommended !! The Meaning of Life : Is there one ?